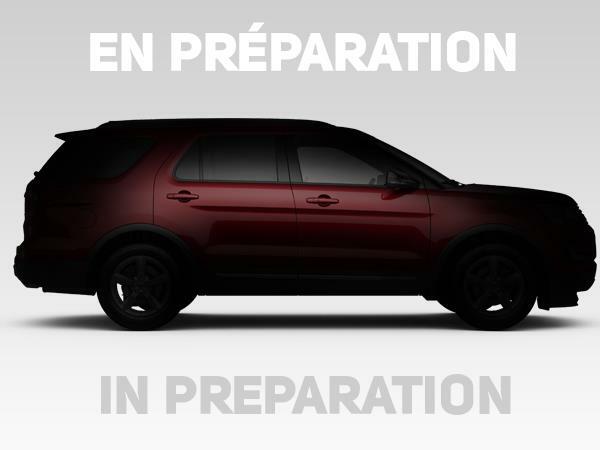 Welcome on the website of your Lincoln dealer in Montréal! 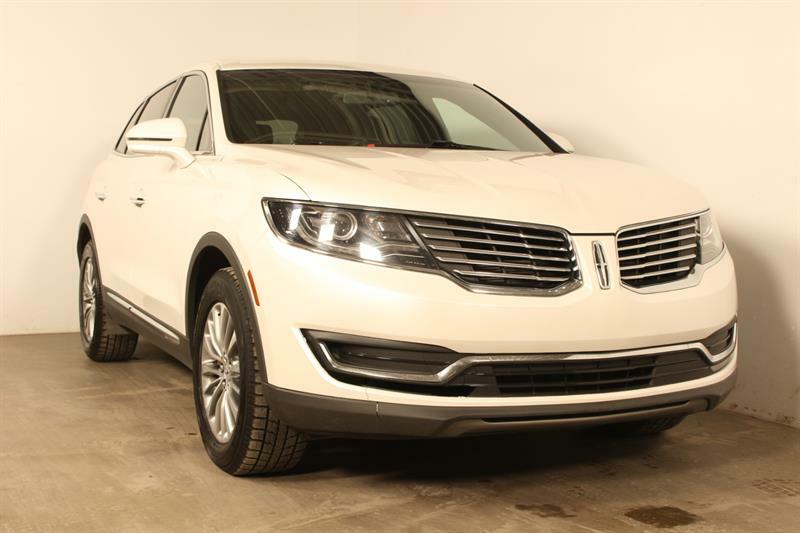 Whether you're from Montréal, Laval, the North Shore or the South Shore, Circuit Lincoln is committed to offering you an exceptional experience when you purchase or lease a new 2017-2018 Lincoln car or SUV. 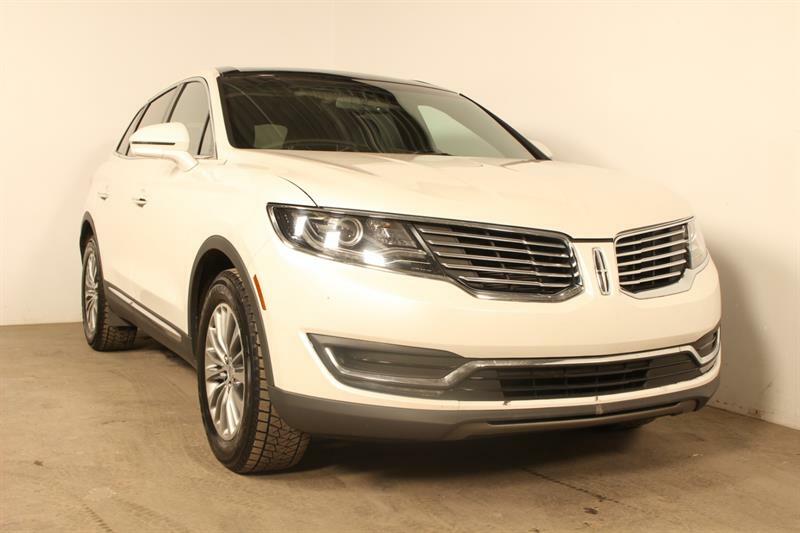 Discover the Lincoln MKZ, Lincoln MKS, Lincoln MKC all the other new Lincoln models in Montréal today! 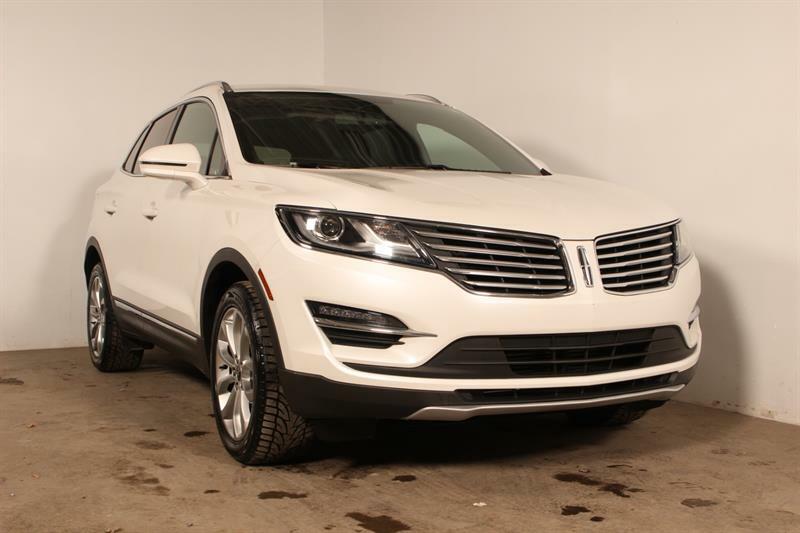 At Circuit Lincoln, we also offer you one of the most expansive inventories of pre-owned Lincolns in Montréal and the surrounding area. 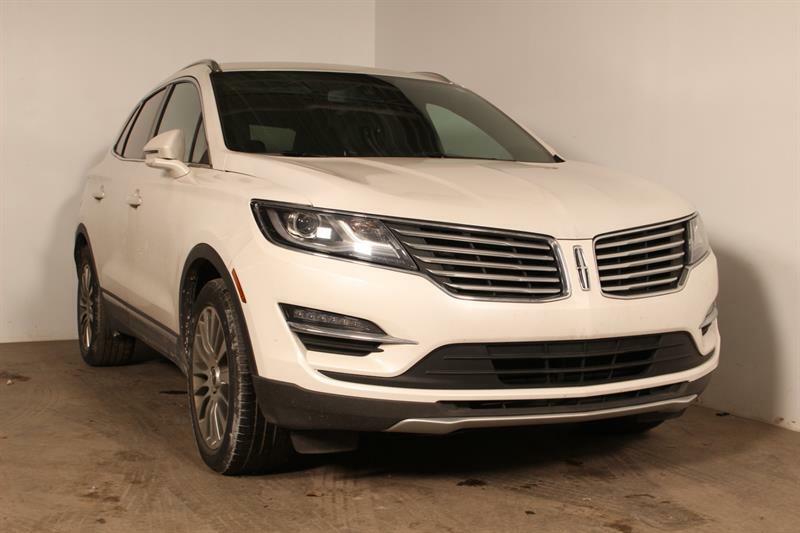 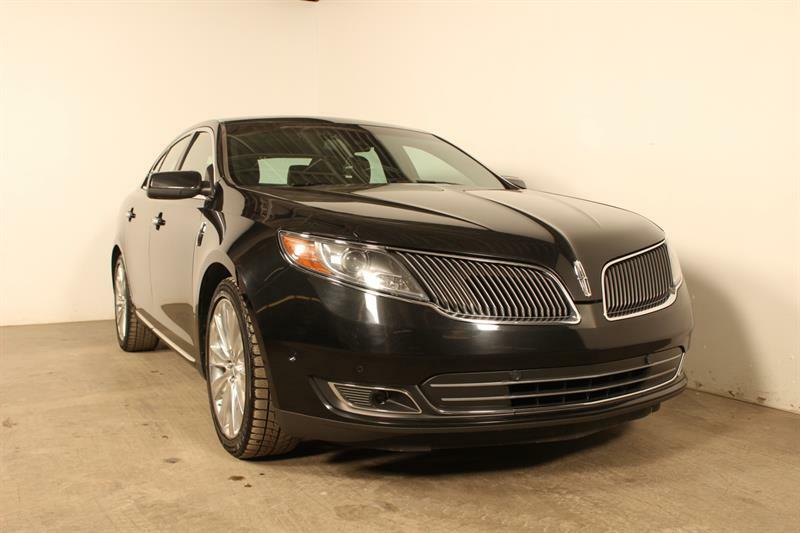 All of our used Lincoln models for sale are in exceptional condition and have been carefully inspected by certified Lincoln technicians.